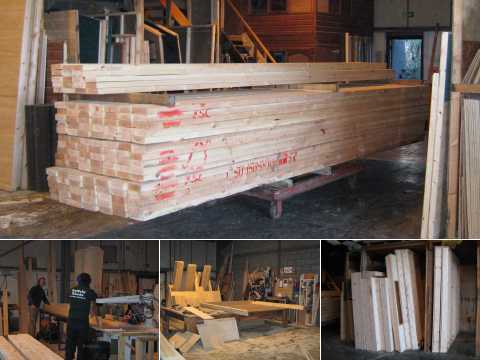 We can construct a building to your exact requirements. 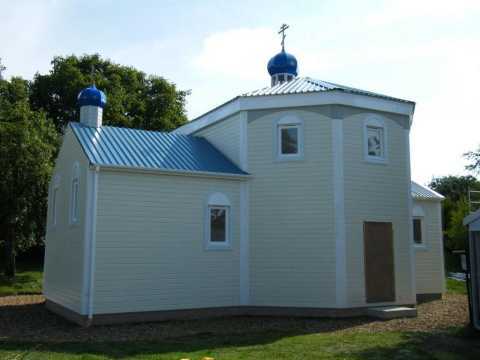 We were commissioned to build a Russian Orthodox Church to a customer's specifications. 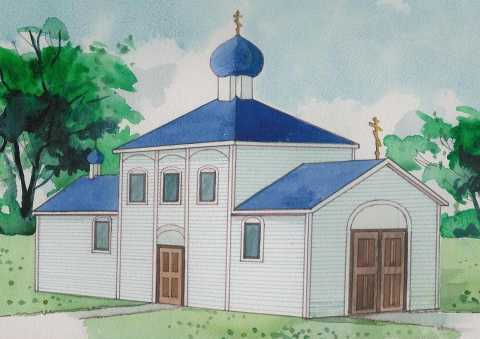 Artist’s impression of finished building. 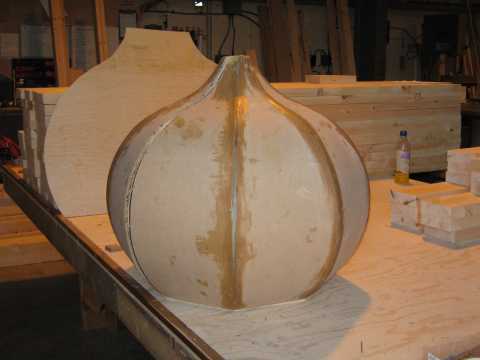 The following sequence of pictures shows the project as it progresses to completion. Early days - Are you sure this is a church? Initial stages of construction starting with raw materials (top).